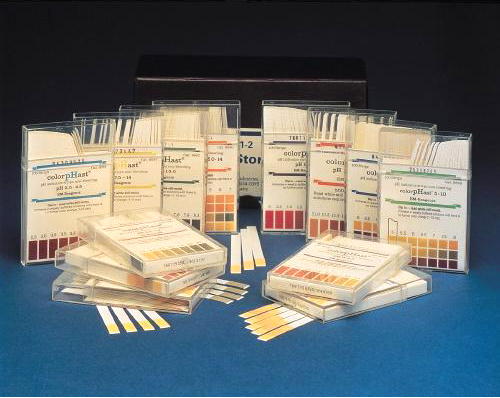 Strips provide accurate colorimetric pH indication. 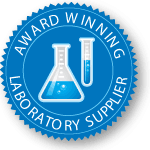 The dye is bound to the paper carrier on a plastic strip for no bleeding, even in strongly alkaline solutions. Strips can be immersed in sample for extended periods, so weakly buffered solutions can be tested with accuracy. 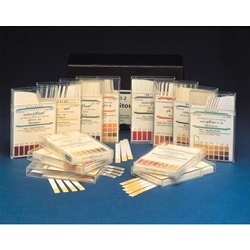 The Universal strip tests the full 014 pH range with a sensitivity of 1 pH units. Intermediate range indicators provide a sensitivity of 0.30.5 pH units and narrow range strips provide a sensitivity of 0.20.3 pH units. Sign in to Buy 116 item(s) available to ship. 116 item(s) available to ship. Sign in to Buy 68 item(s) available to ship. 68 item(s) available to ship.